On transfer deadline day on February 3rd, Andre Schurrle made a big money move from Chelsea to Wolfsburg. The German made a bright start on his return to Germany by providing two assists and linked up well with another former Chelsea player – Kevin De Bruyne.Schurrle is destined for big things, but he didn’t really get the chances to set the field alight at Chelsea and therefore, the German returned to the Bundesliga and it is very likely that he will reach bigger heights in the near future like many former players who left Chelsea at a young age have.So here are seven such players who found individual success after leaving the South Londoners:DISCLAIMER: The views expressed here are that of the author’s and not of the site. 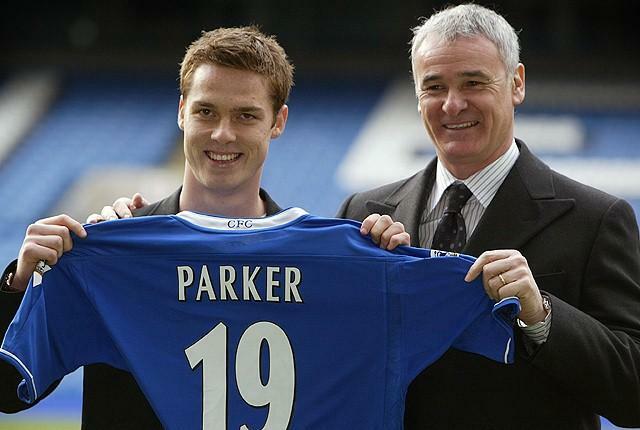 Parker joined Chelsea on January 30, 2004. He was initially signed as cover for Claude Makelele and Frank Lampard, therefore he did not get enough chances to play in his preferred position, but despite this he was named the PFA Young player of the year. After the arrival of Tiago Mendes in the next summer, Parker’s playing time was cut short even more and then an injury compounded his problems. The following summer, he was sold to Newcastle United and became a regular for the Tyneside club. After two successful seasons with Newcastle, he moved to West Ham prior to the 2007/08 season. Parker was an influential figure at West Ham during his four years with the club and was shortlisted for the PFA player of the year award for the 2010/11 season. He missed out on the award, but was named the Football Writers’ Association Footballer of the Year. After West Ham were relegated, Parker forced a move to Tottenham Hotspur to continue playing in the Premier League and keep his place in the England National Team. He spent two seasons with Spurs before moving to another London club, Fulham, in 2013, for whom he still plays in the Championship. Di Santo joined Chelsea from Chilean club Audax Italiano in January 2008. The Argentine spent his first season in England with Chelsea’s reserves and was included in the first team plans for the next season after impressing in the reserves. He spent the entire 2009-10 season on loan at Blackburn Rovers, but failed to make an impact during his spell there. 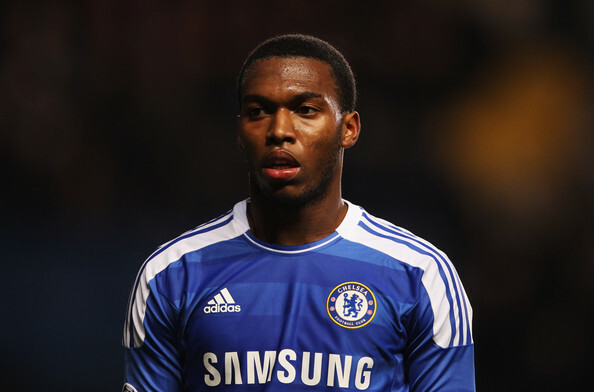 Following his poor loan spell at Blackburn, Chelsea sold him to Wigan Athletic in the very next season. He spent three seasons with the Latics and scored 13 goals in 97 games for them. During that time he even made his debut for Argentina’s senior team. After leaving Wigan, Di Santo signed for German club Weder Bremen, but could only manage 4 goals in 23 games in his first season. Despite this, his overall improvement saw him being included in Argentina’s provisional squad for the World Cup. The striker has found his goal-scoring form this season for an under par Bremen side. At present the 25-year-old has 10 goals in 14 appearances for his club and has come a long way from being a Chelsea flop. 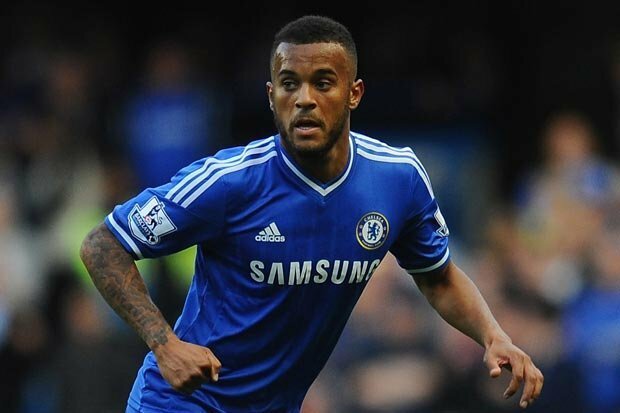 Ryan Bertrand went on loan to seven different clubs after coming through Chelsea’s academy. He was part of Chelsea’s Champions League and Europa League winning squads and even started the Champions League final in 2012. Bertrand was deemed surplus to requirements under Jose Mourinho and was hence loaned out to Southampton for the current season. At Southampton, the Englishman has become one of the best full-backs in the league this season with some impressive performances and this eventually led to the Saints signing him permanently in January. The 25-year-old has been a crucial member of the Southampton side who are currently fourth in the table and have the best defensive record in the league. He has also chipped in with two goals and two assists for his side. 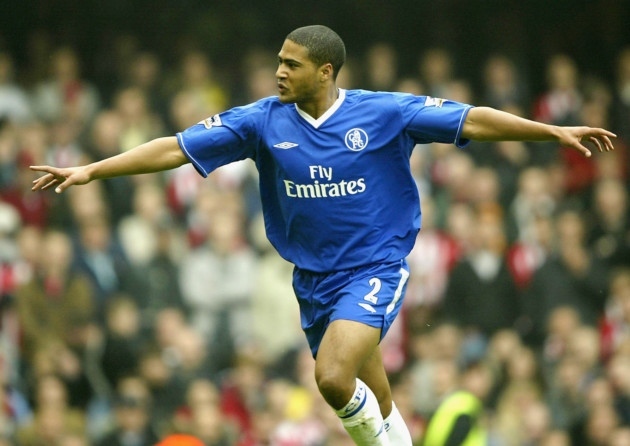 Glen Johnson was Chelsea’s first acquisition in the Abrahimovic era when he made a switch across London from West Ham. The full-back was often used as a back up to Chelsea’s first choice full-backs and over the course of his stay at Chelsea, his game time kept decreasing. Johnson eventually made a loan move to Portsmouth for the entire 2006/07 season before completing a permanent move to the club the following season. The Englishman went on to become one of the best right-backs in the league during his stay there and was included in the PFA Team of the year for the 2008/09 season, despite his club finishing in the lower half of the table. He also became England’s first choice right-back during this period. After his impressive season at Portsmouth, he moved to Liverpool prior to the 2009/10 season and became the then most expensive defender in the club’s history, a record which was broken this season when Dejan Lovren moved to the club. During his initial years at the Merseyside club, Johnson was impressive for a Liverpool side who were struggling at that point. Despite his decline defensively, he remains one of the best offensive full-backs in the game now. Although Nemanja Matic is currently one of the first names on the Chelsea team sheet, there was a time when he was discarded by the same club. In January 2011, he was part of the deal that brought David Luiz to Chelsea from Benfica, with Matic moving the other way. At Benfica, Matic was moved from a playmaker’s position to a defensive midfielder by their manager Jorge Jesus. Matic evolved into a brilliant defensive midfielder at Benfica and was named as the Primeira Liga Player of the year on July 4, 2013, after having won three monthly awards over the course of the season. Three years after Chelsea sold Matic to Benfica, the Serbian returned to the London club as the finished article as he sealed a £21 million move to Chelsea. Today, Matic is one of the best defensive midfielders in the league and the world, as well as a vital cog in the Chelsea wheel. Chelsea have a history of bringing promising youngsters to the club at a very young age and then loaning them out to other clubs to build their playing experience. 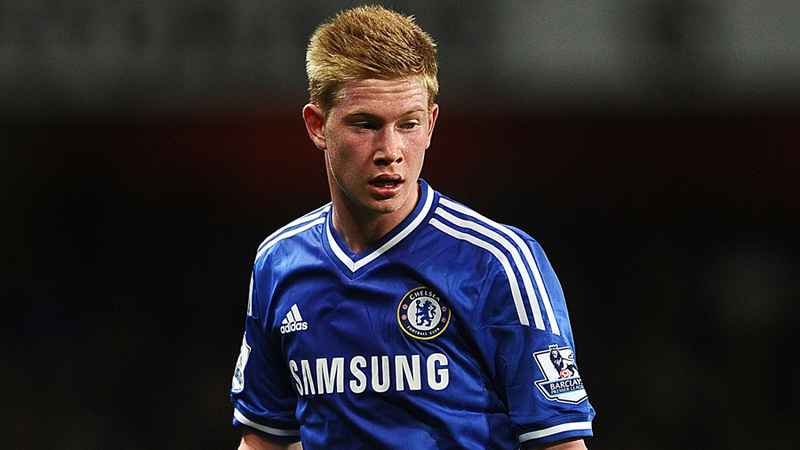 De Bruyne was one such youngster Chelsea brought into the fold in recent times. The Belgian joined Chelsea in January 2012 from KRC Genk, but continued at the same club till the end of the season. The London club then sent De Bruyne on another loan, this time to German club Werder Bremen for an entire season. De Bruyne enjoyed a successful loan spell at Bremen, where he scored 10 times and assisted 11 goals in 34 appearances. 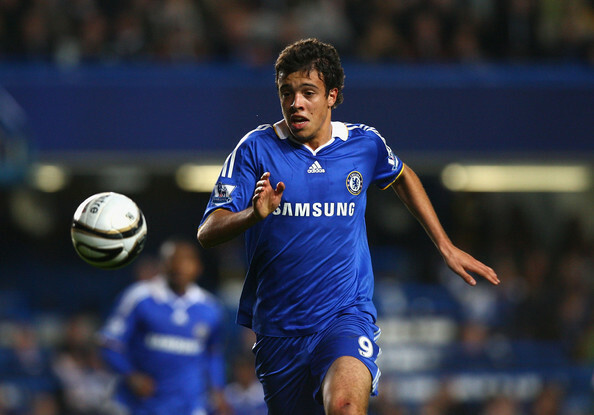 Following the loan spell, he was brought back to Chelsea to play for their first team, but he failed to hold down a starting berth and eventually left the club in January 2014 to join Wolfsburg. The 23 year old had a subtle half season with Wolfsburg, but has been playing on a different level in the current season. He is currently one of the most prolific attackers in Europe with 11 goals and 14 assists for his club in just 28 appearances. Few years back, Daniel Sturridge was one of the brightest young prospects in English football and that is precisely why Chelsea made a move for him. But things didn’t work out well for Sturridge as he often found game time hard to come by due to the presence of strikers like Didier Drogba, Nicolas Anelka and Fernando Torres. Even when the Chelsea forwards were out of form, Sturridge was constantly overlooked and when he was given a chance, he was deployed in the unfamiliar role of a winger. After failing to make a breakthrough at Chelsea, Sturridge moved to Liverpool in January 2013. Sturridge hit the ground running at Liverpool by scoring on his club debut, his Premier League debut and his home debut. In fact Sturridge was very prolific, indicated by his 36 goals in 50 games for Liverpool. This was a club record and a big one at that, considering he beat the likes of Ian Rush, Robbie Fowler, Michael Owen, Fernando Torres and Luis Suarez to the feat. The Englishman was the second highest score in the Premier League last season with 21 goals in just 29 appearances. This also explains how much Liverpool have missed him this season during his lengthy period on the sidelines with injuries.